I’m not a big drinker, so when I go out with friends, I usually turn to lime and soda, fruit juices, or if I’m feeling more ‘fancy’, mocktails. 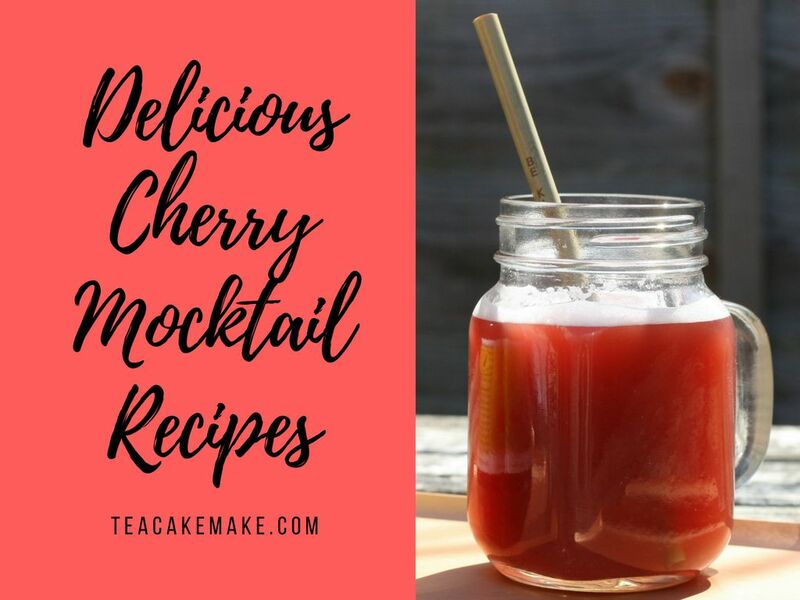 As a big fan of cherries (alongside lime and watermelon, they are my favourite fruit flavours), I thought I’d share a couple of delicious mocktail recipes with you to enjoy, especially if you’re as much of a fan as cherries as I am. I love the flavour combination of this – it really makes you feel as though you’re on a tropical beach instead of, say, your living room! 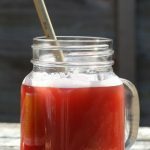 This mocktail combines two of my favourite flavours – cherry and watermelon – and is refined sugar free! Oh, and it’s delicious, too. 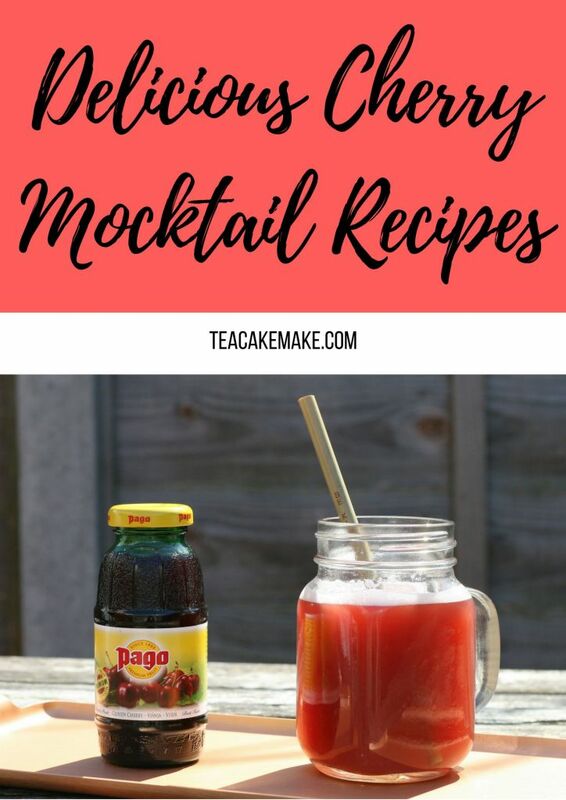 All of the above mocktails are super delicious, and are a great, refreshing treat for those looking for a non-alcoholic option for parties, meals, and when relaxing. I first tried Pago juices while on holiday as a kid, and I’m sure many of you have tried them on holiday, too. And now their premium juices are now available here in the UK! They’ve been producing high quality fruit juices since 1888. Their flavours range from your standard orange and apple, to peach, strawberry, and fruit blends such as ACE (orange, carrot, and lemon, plus vitamins A, C, and E) and multivitamin tropical (apple, pear, orange, pineapple, peach, guava and more, plus a whole bunch of valuable vitamins). 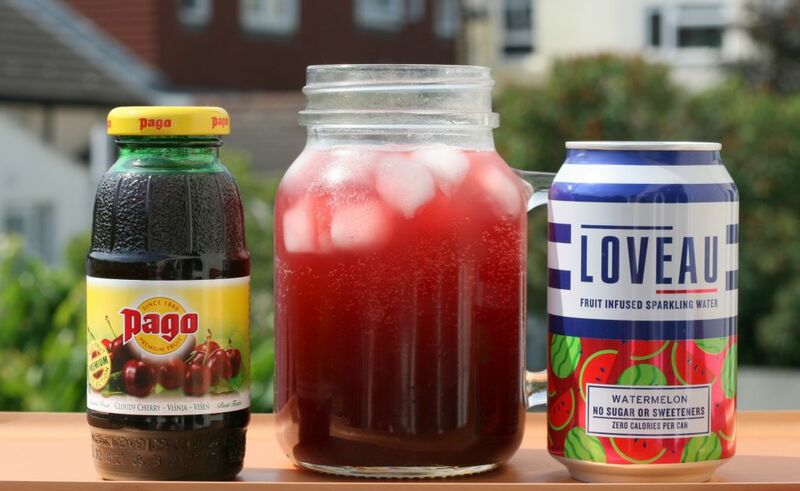 You can buy Pago juices online from drink supermarket, and they are stocked in plenty of other UK based bars, restaurants and shops! 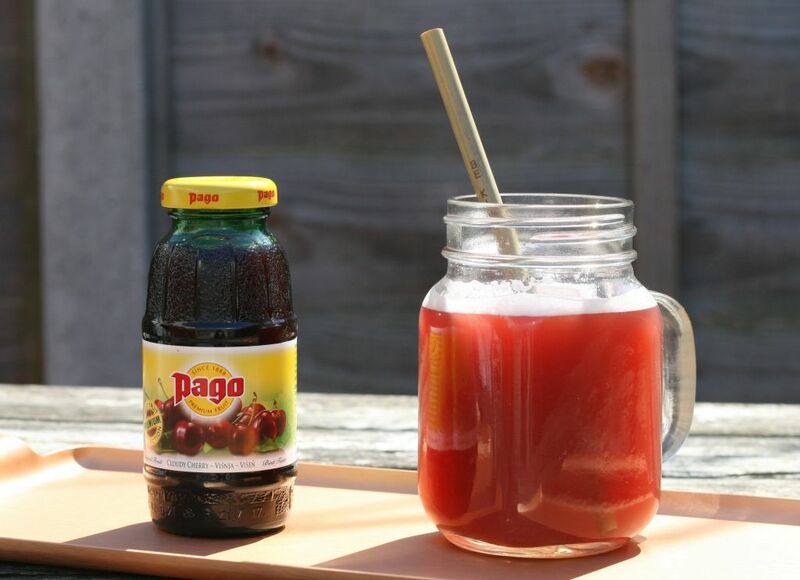 Have you ever tried Pago juice before? What was your favourite flavour? What’s your favourite mocktail? Let me know in the comments below! 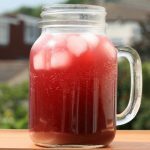 Disclaimer: This post was written in conjunction with Pago fruit juices, who provided me with product to use for my recipes. All words and thoughts are my own.